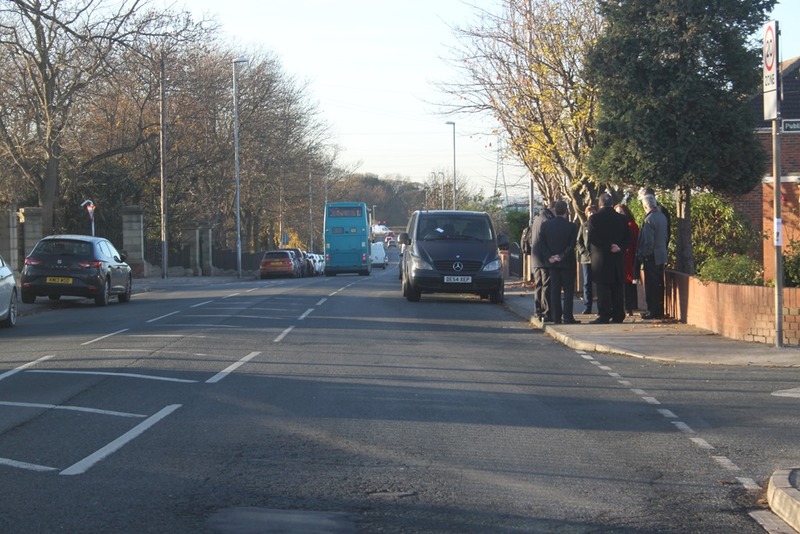 This entry was posted in Community safety, Environment, Leeds City Council, Rothwell, Transport by Karen Bruce. Bookmark the permalink. 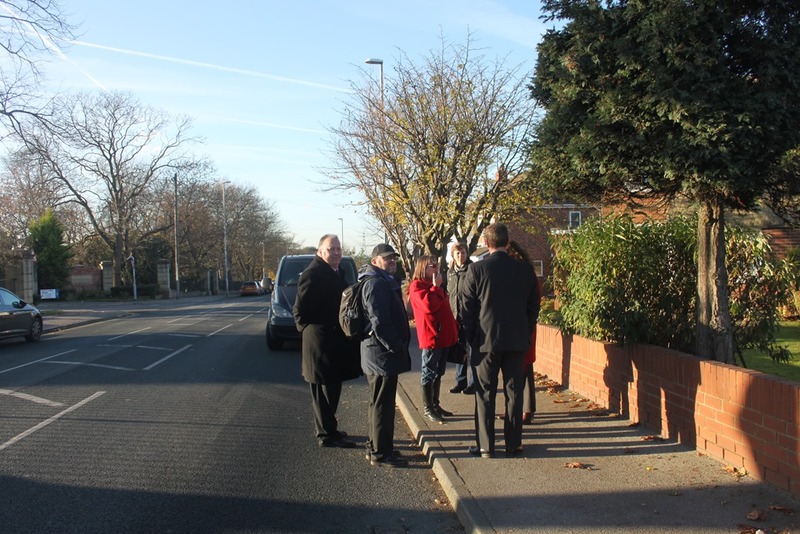 They have also started parking on low shops too, & if the situation is not dealt with properly& restrctions are imposed on wood lane they will all park on our street (low shops). Its terrible on a morning and busez struggle to get passed the parkec cars. I really dont want anymore cars parking on wood lane or the surrounding streets off wood lane. It I said disgraceful that the business park will not respond to anyone on this issue. I have written to them personally and they have ignored my emails too. While the lovely, wide, 20mph private roads on the business park are clear of traffic, cars are double parking alongside bus stops, and opposite junctions. It’s appalling. 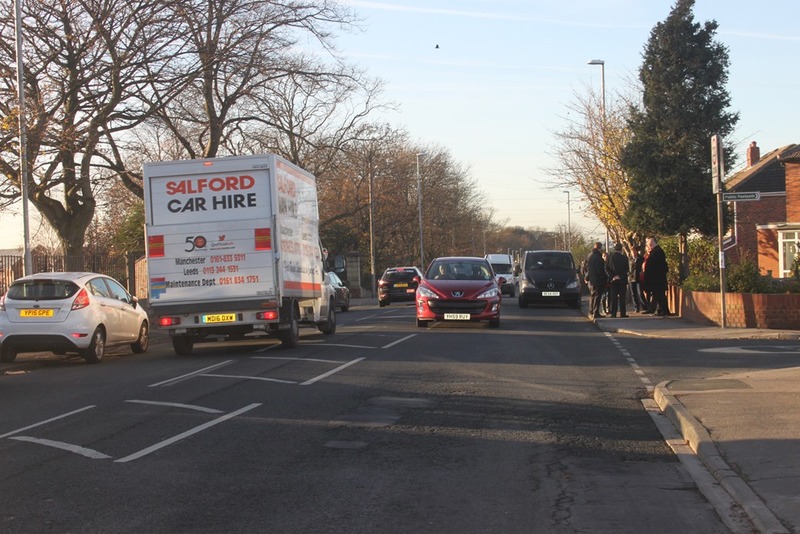 I think it great that it’s been brought into the attention of the highways , but what about other areas that are experiencing similar problems,( carlton) and other places where school are involved. Do something about it rather than punishing the people that live there. 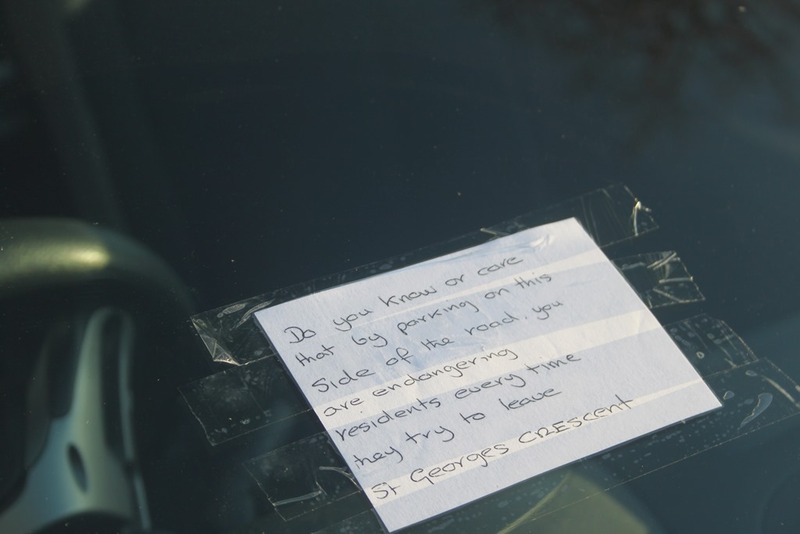 Hi Debbie, as you know we’ve put a great deal of work into the problems with some parents inconsiderate parking in Carlton and continue to do so. 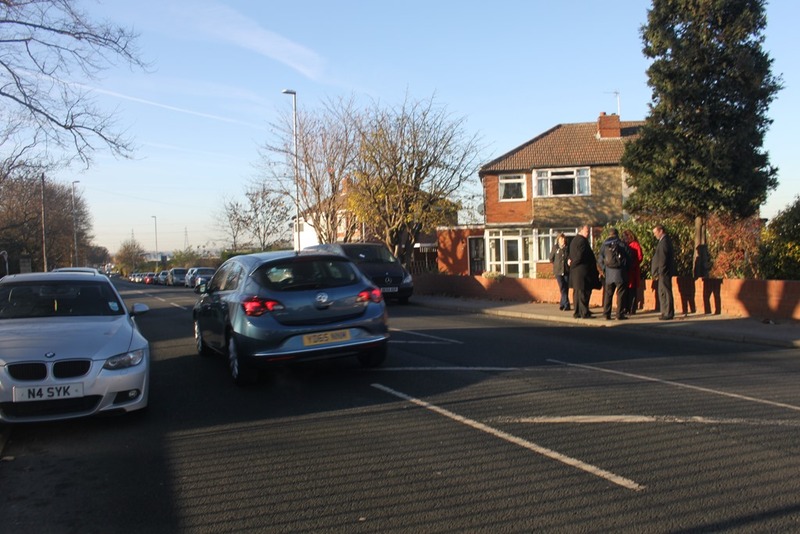 We’ve asked for more police presence and work with the local policing team to make sure all the schools, which all experience these problems, are patrolled and we are pushing for more tickets to be issued. Hi Charlotte, we will keep pushing for the business park to do something as they have to be a part of the solution. It going to be hard to get the balance right, but some action has to be taken.